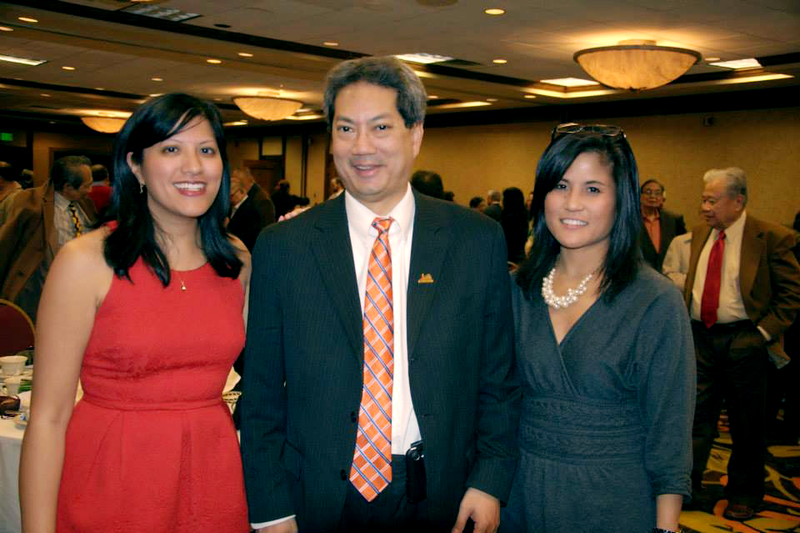 The Association of Philippine-American Physicians of Ohio (APPO) held the annual induction of new officers on Sunday Nov 24, 2013 at the Doubletree in Independence. In addition to welcoming the new leaders of the organization, a mass was held by celebrant Father Kit Mendoza to pray for the victims of Super-Typhoon Yolanda that hit the Philippines on November 7th of this year and caused widespread destruction. As a act of solidarity, the newly elected Mayor of Brunswick for 2014, Ron Falconi, inducted the officers. A heartfelt thanks goes out to the night’s emcee, Ferdinand Apolonio, and those who participated in the mass and choir. Also, thanks to Claro Caluya for organizing the mass and program. I would like to give my sincere thank you to the Board of Trustees, Advisory Board for APPO and the Auxiliary for all your hard work and team work.